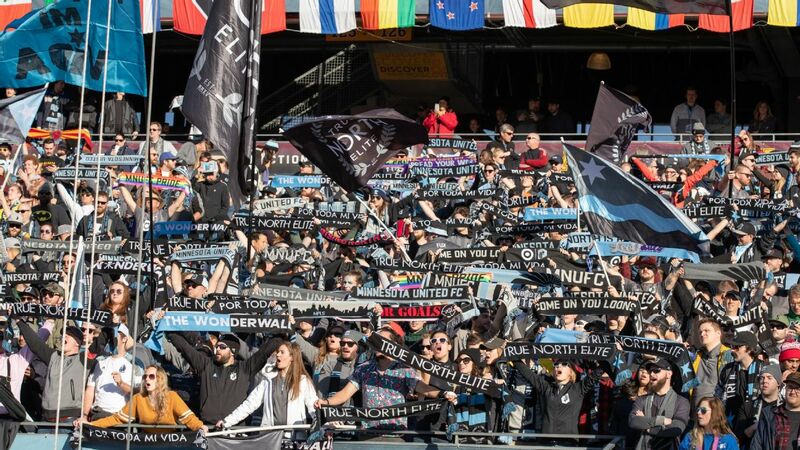 To start the 2019 MLS season, there are 144 players born in Latin American countries who will take the field across the 24 clubs. Many more were born elsewhere but carry roots from the region. 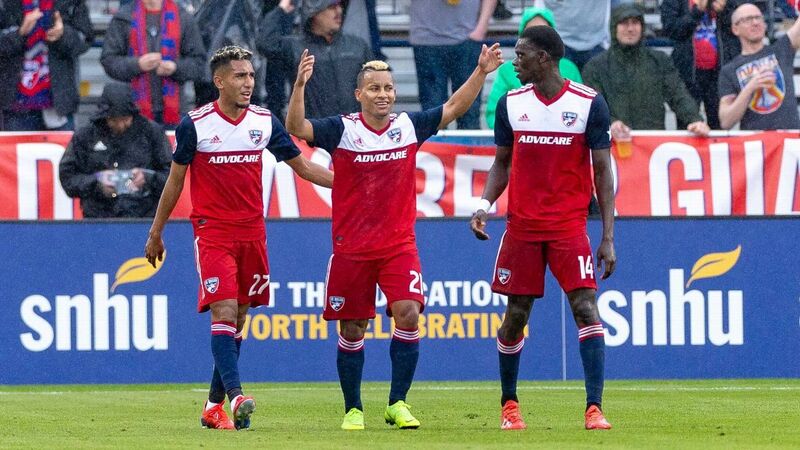 To fully gauge how Latinos impact the league, we've created a weekly award to pick a standout, a couple of honorable mentions and on the other end of the spectrum, even a dud of the week. 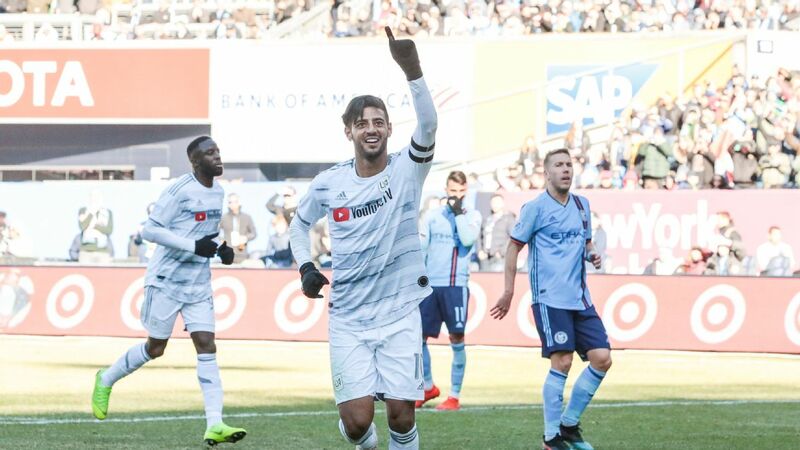 Here are the most noteworthy performances from Latinos in MLS for Week 1. 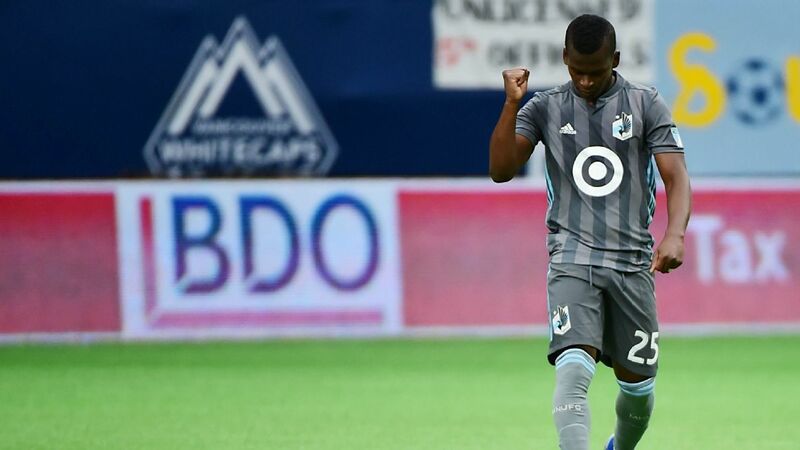 The Colombia international had Minnesota's offense running through him in a central role on Saturday as the Loons picked up their first three points of the season in Vancouver with a 3-2 win. Quintero was a handful for Whitecaps defenders and had an obvious part in each of his team's three goals. 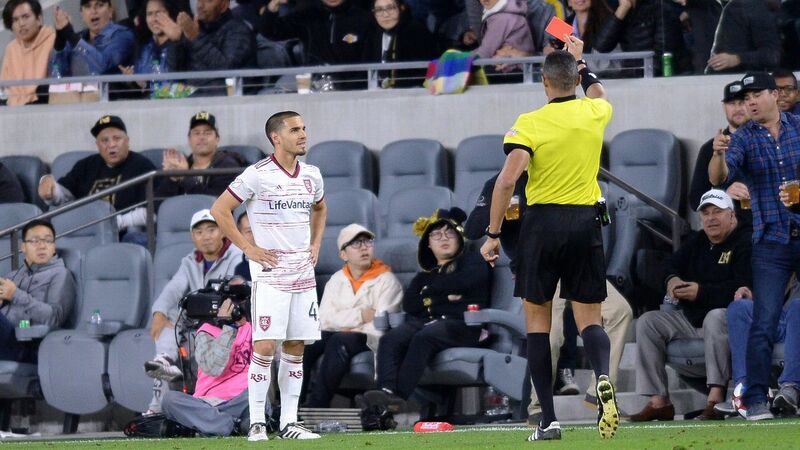 In the 36th minute, Quintero's pointed cross to the left side of the Vancouver box forced a penalty when Francisco Calvo (who received his pass) was brought down by a clear foul. Two minutes later, Quintero buried the spot kick to tie the game momentarily at 1-1. In the second half, Quintero once again found Calvo off a great combination play that saw Romario Ibarra involved to make it 2-1. 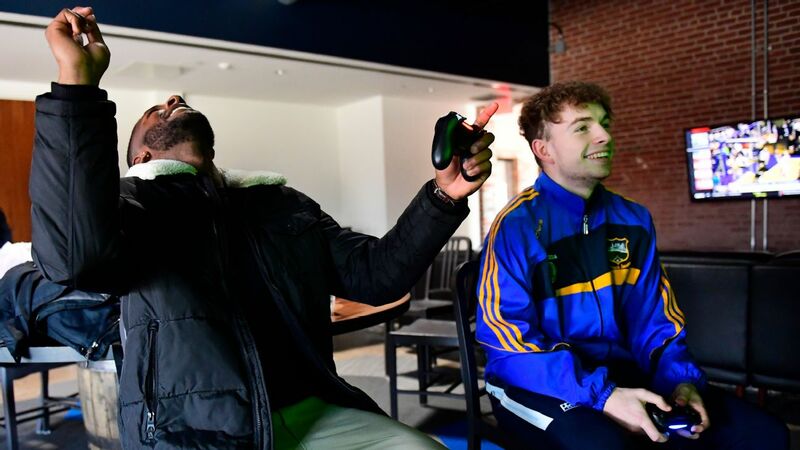 The former Club America forward lofted a ball into the box toward a charging Calvo, who headed home to complete Minnesota's comeback. Three minutes after his first assist, Quintero once again influenced the score by stripping a Vancouver defender. The loose ball found Ibarra, who rushed into the box and put a shot past Maxime Crepeau for the Loons' third goal of the day. Quintero almost had a third assist when he sublimely passed through the defense to Angelo Rodriguez, but his countryman shot over the bar. Quintero led Minnesota's attack well in their season opener, notching two assists and a goal. 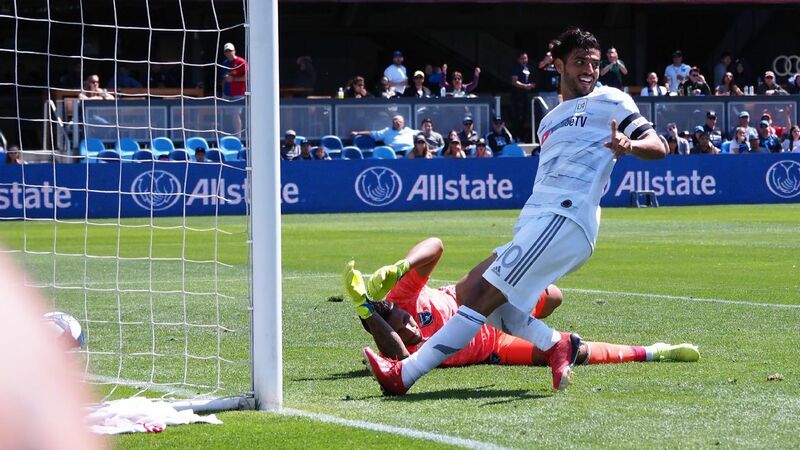 Fresh off a transfer saga that ended with him staying in the nation's capital, Acosta's performance against Atlanta United seemed to confirm just why Paris Saint-Germain were interested in him in the first place. 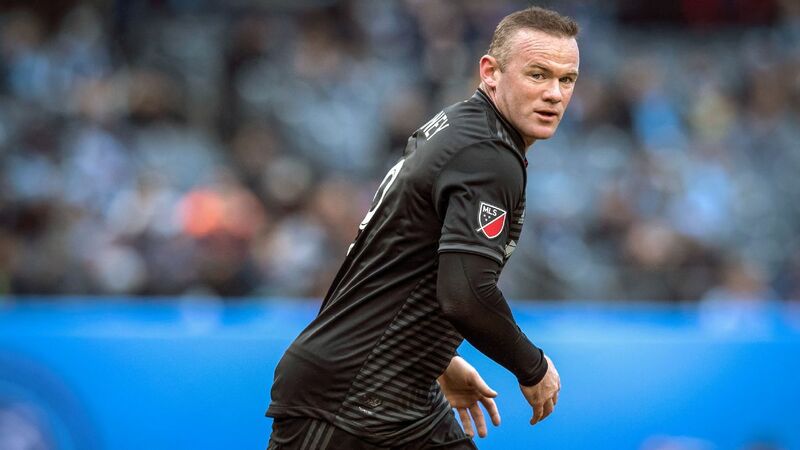 On Sunday, Acosta spearheaded a D.C. attack featuring the likes of Wayne Rooney and Paul Arriola. In the 32nd minute, a chipped pass from Acosta to Arriola led to the American winger forcing Brad Guzan into a great save. Later, Rooney's corner in the dying seconds of the first half saw Acosta muscle his way to the ball and find Arriola for a tap-in. 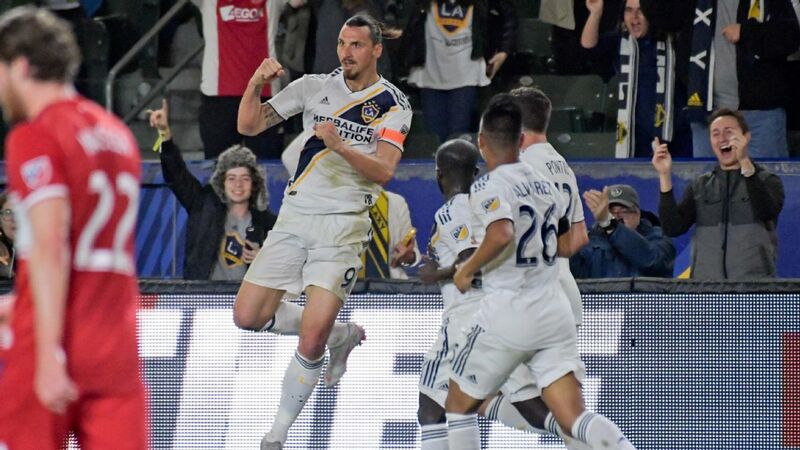 If that weren't enough, the former Boca Juniors playmaker capped his efforts in the second half with a goal in the 58th minute to put the final stamp on an impressive season-opening victory over the 2018 MLS Cup champions. All aboard the Efrain Alvarez hype train -- and the national team sweepstakes. 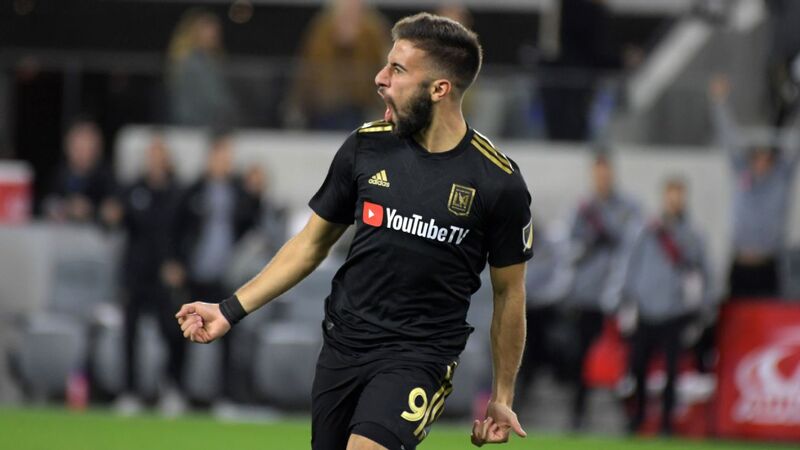 The 16-year-old came on for his MLS debut on Saturday and promptly provided one of the weekend's most scintillating highlights, dummying a defender and lofting a beautiful cross toward the waiting head of Daniel Steres for the Galaxy's first goal of the season. It's undeniable that the American-born player has oodles of talent at his disposal, and though Alvarez is currently a member of Mexico's Under-17 program, the phenom is still eligible for a one-time switch should the Stars and Stripes convince him to do so in the future. 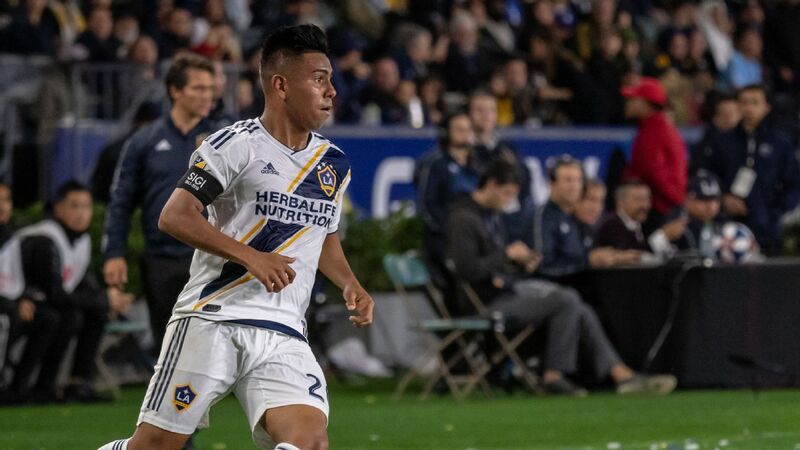 Sixteen-year-old phenom Efrain Alvarez's electric 30-minute debut rallied the LA Galaxy and hinted at his enormous future. 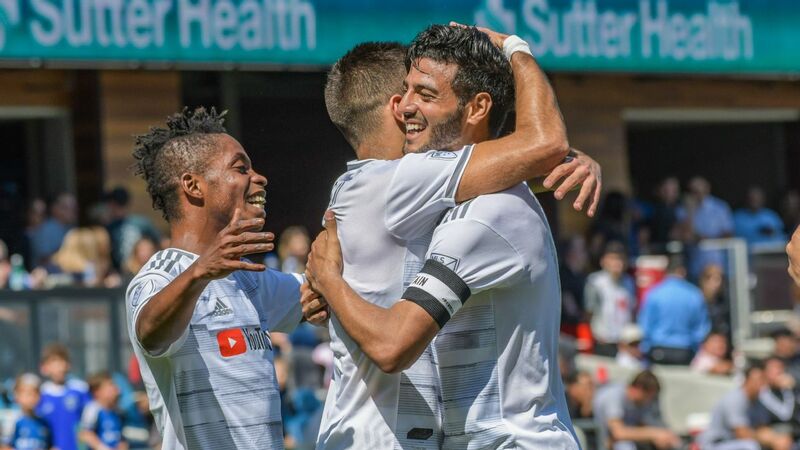 As shown by the Galaxy's late surge on Saturday, Alvarez belongs in top-division soccer despite his age. The good news for fans is we'll likely see an increase in his minutes from Guillermo Barros Schelotto, provided he's able to maintain his level of play. 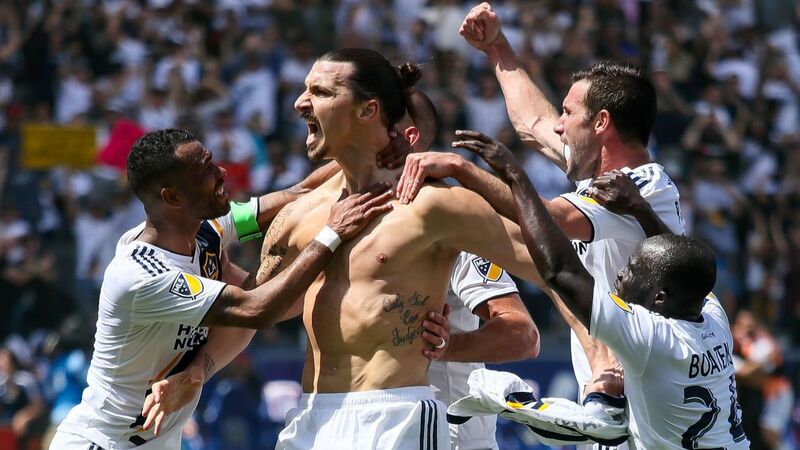 Polenta was the reason the Galaxy needed saving from Alvarez, Steres and Zlatan Ibrahimovic. 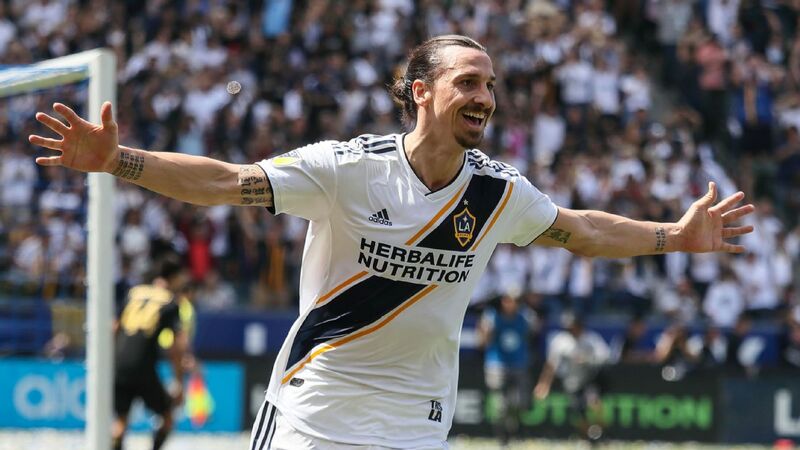 The Uruguayan was brought in this season to shore up a porous Los Angeles backline that allowed far too many easy goals in 2018. 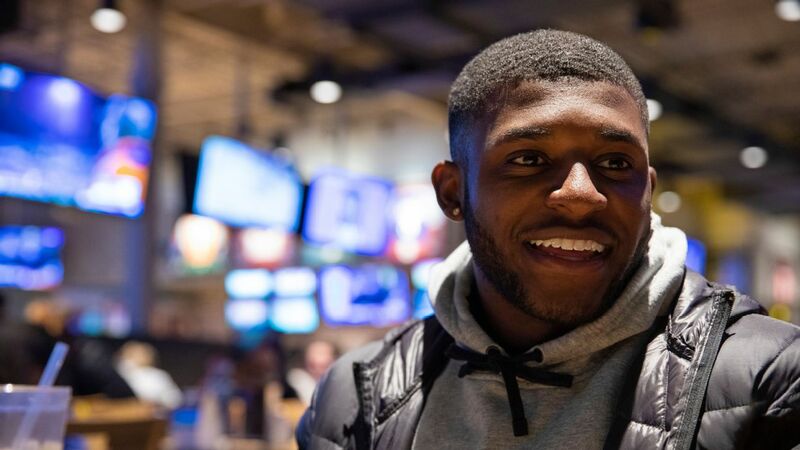 With former club Nacional, Polenta was a strong, steady presence in defense, and his consistency brought him offers from everywhere from Mexico to the Middle East. In the end, MLS won out, and Polenta's arrival was seen as a coup for Barros Schelotto. It still might be, but the defender will need to put his debut performance out of his mind as quickly as possible. 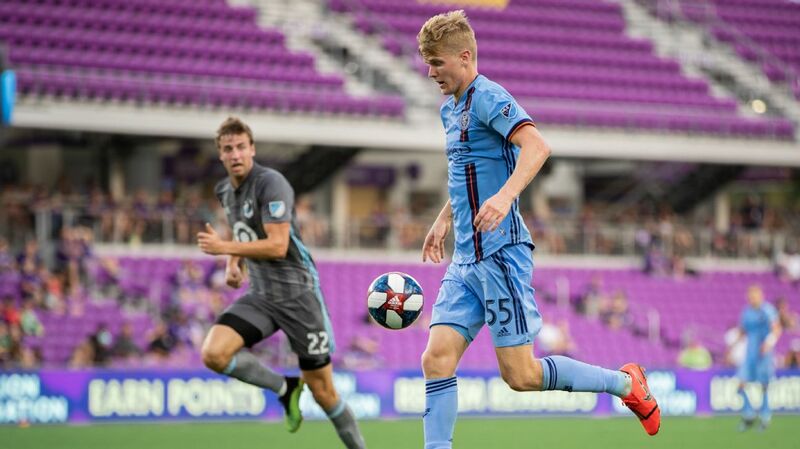 A horribly mistimed back pass for David Bingham gifted Chicago an early goal and put the Galaxy in a hole at home, a situation they found themselves in all too frequently last campaign. 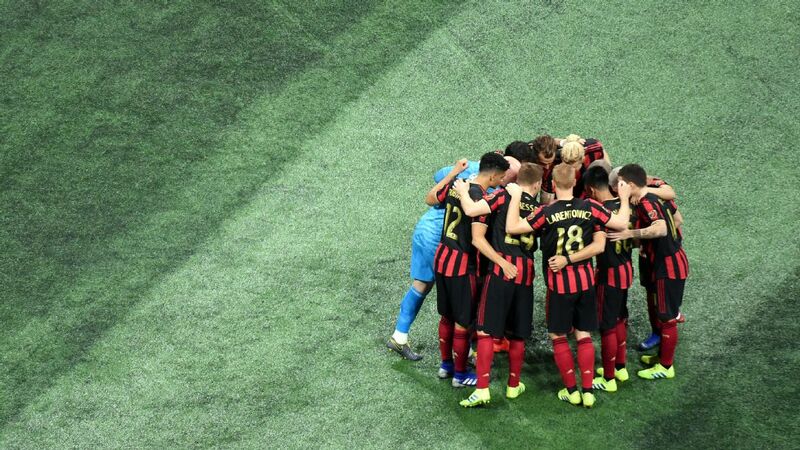 After the gaffe, Polenta stayed on for the full 90 minutes -- perhaps because Barros Schelotto burned off an early substitution in the first half -- but he kept committing errors that could have cost his team a result.